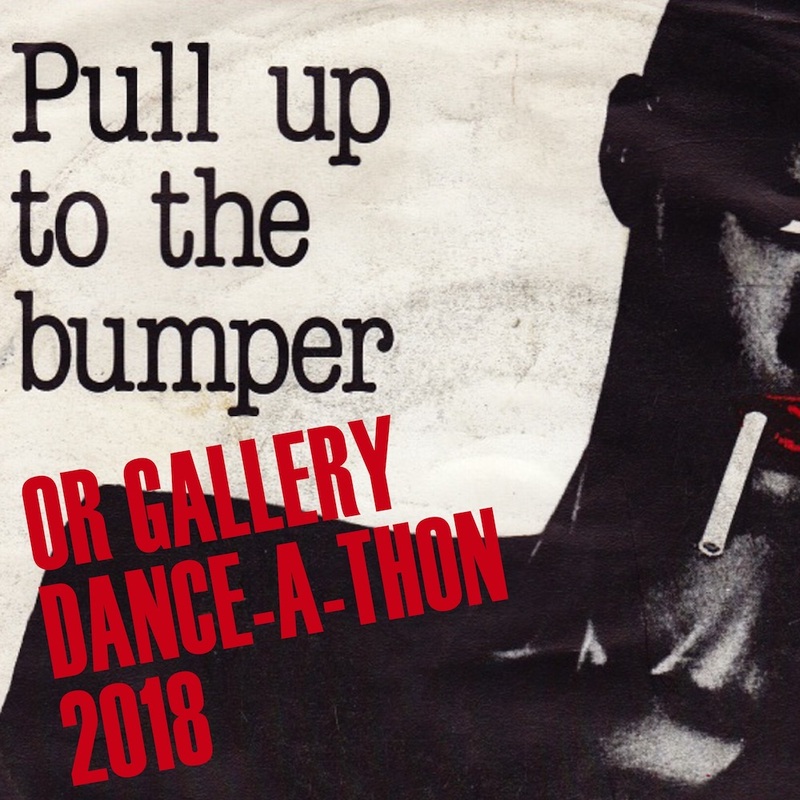 With ‘Music For Evenings’ (Sydney Hermant and Kay Higgins) and DJ sets by Ai Hashimoto and Jeremy Price Jones (Apāto Rekōdo), DJ Program Manager, Rhonda Hunte (the Takeover), and Rod Skimmins (BANG The PARTY). *New this year: a limited capacity VIP Cocktail hour with performances, extra prizes, a complimentary drink, and more! Cut a rug for cutting edge programming! An evening for gettin’ down and gettin’ generous! Dance! Music! Good times! Prizes! Support your local arts scene! More Prizes! Amazing Prizes! WTF Prizes! Pledge and Team pages here!